To obtain CE certification and to get reimbursement for innovative medical devices are crucial challenges that have to be met by digital health SMEs. CE certification gets more complicated and costly due to several renewals in European standards and regulations. Tackling reimbursement challenges rather late in the life cycle of a medical device can delay launching of the product. Accordingly, reimbursement strategies and certification should be addressed together early on. The challenge for both processes is their high degree of diversity across Europe. Standards and regulations are implemented in various ways across EU member states. Additionally, European markets are diverse, there are as many reimbursement systems for medical devices as there are countries. In order to launch a product in a new market, SMEs need to know the local policy environment, how a system is funded, how reimbursement decisions are made and how long decisions take. eHealth Hub Regulatory Network helps European eHealth SMEs to be compliant with regulatory requirements and develop reimbursement strategies across the European Union. Through a network of European experts in medical device regulation and reimbursement, the service supports SMEs in obtaining market authorization and market access. Regulatory service is not free of charge: SMEs will negotiate the conditions with the regulatory service provider. If your regulatory issue relates to German regulations, then we may be in a position to help for free, subject to capacity. The eHealth Hub Regulatory Network offers considerable benefits to both eHealth SMEs asking for a regulatory service as well as consultancies willing to become nodes of the network. 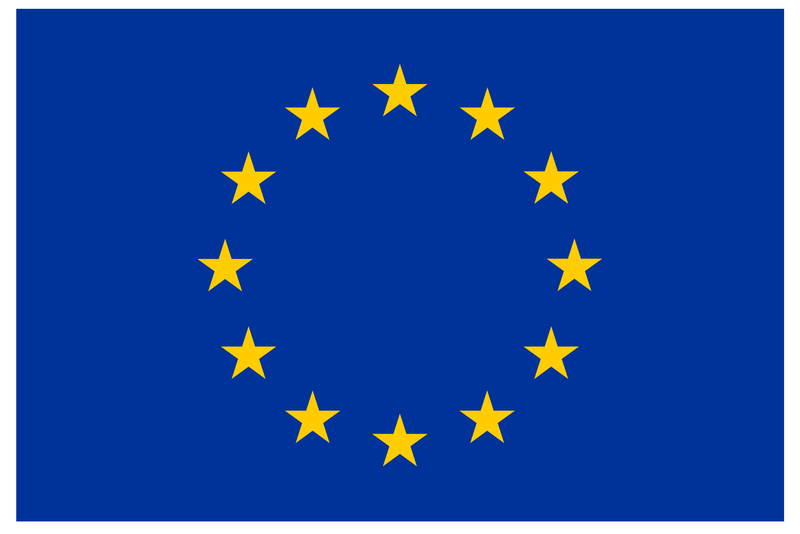 develop and commercialize new medical devices in various European countries. get direct access to more than 700 European eHealth SMEs, with a view to increase their EU-wide visibility and customer base. The eHealth Hub Regulatory Network is designed to offer tailored services to any eHealth SME looking for regulatory and reimbursement guidance. Do you want to become a regulatory/reimbursement node in the eHealth Hub network? The eHealth Hub Regulatory Network is open to all regulatory and reimbursement specialists in Europe, helping eHealth start-ups. For more information, contact Nicole Häusler (n.haeusler@engage-ventures.com) or Björn Hackbarth (b.hackbarth@engage-ventures.com). Do you want to become part of our network? “Register” directly via the registration form. The eHealth Hub Regulatory Network is keen to provide European eHealth SMEs with continuous service support during eHealth Hub project lifetime and beyond. 3 Regulatory awareness workshops will be held within major eHealth events at stage in Europe.